Diabetes is a major health issue, affecting 7 out of 10 people. As per the WHO, by 2030, diabetes could be the 7th leading cause of death. More than 347 million people around the world suffer from it, making diabetes a global epidemic. 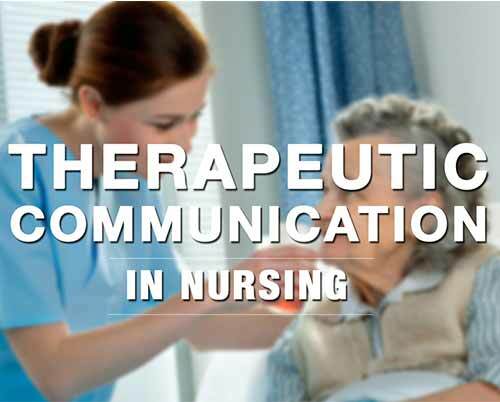 Nurses who deal with diabetic patients need to be compassionate and understanding. They need to build a skill set that not only helps patients in managing this illness, but also helps them in coping with it. A nurse should be aware of the symptoms of diabetes to be able to help patients with proper treatment. Diabetes may vary from person to person, since it’s an individual-specific disease. The goal should be to develop a medical care strategy to address the individual’s medical, psychological, and lifestyle issues. Diabetes is the most common disorder of the hormone system and occurs when the body’s blood sugar levels remain above normal. In this case, either the body is unable to make insulin or the body does not respond to insulin. Insulin is one of the main hormones that regulate blood-sugar levels in the body. It allows the body to use sugar, referred to as glucose and convert it into energy. The two most common forms of diabetes are Type 1 referred to as (T1) and Type 2 referred to as (T2). Type 1 diabetes is caused by a lack of insulin production in the body, whereas Type 2 is caused by the body’s susceptibility and resistance to use insulin properly. 90% of diabetic adults suffer from T2 diabetes and 10% suffer from T1 diabetes. Type 1 diabetes cannot be prevented. Type 2 diabetes can be prevented if the patient performs thirty minutes of moderate-intensity physical activity and follows a healthy diet in his/her daily routine. 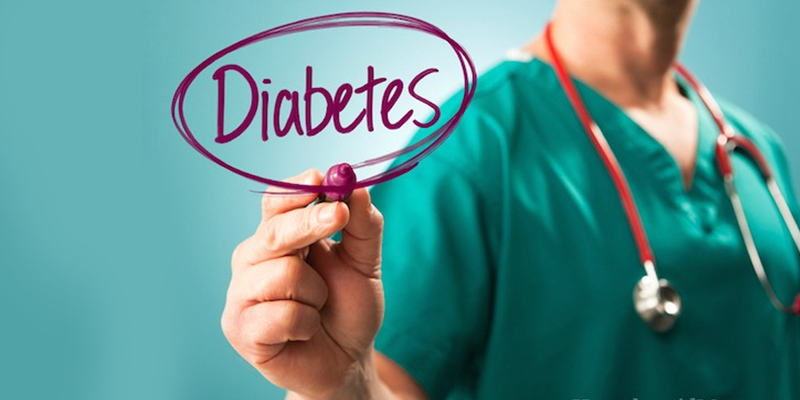 As a nurse, you must be well aware that diabetes is a chronic condition, needing constant treatment and monitoring. It is your responsibility to help patients make a smooth transition towards adopting a healthy lifestyle. Diabetes is not just about taking pills and shots. It is about helping patients cope with life changes more easily. Diabetes is a disease that can affect every aspect of a patient’s life from vision problems to the health of their feet. As a nurse, you need to educate patients about the importance of regular health checkups and how preventive care can avoid future complications. Patients need to be trained about monitoring their health and taking prescribed medications. They need to be educated to efficiently interpret glucose levels, check results and how to control a blood sugar spike. Make sure to train diabetic patients how to take their glucose test and how to successfully read results. Nurses need to be compassionate and play an active role in managing their patient's diabetes. If you want to know about the best nursing programs in Canada, Australia, UK, NZ and USA, where you can have a good career and think to settle, visit INSCOL.